Confortable maison de style Cape Cod rénové, à distance de marche du quai. Nouvellement peint dans et hors. La chambre principale a un lit queen, deuxième chambre a des lits jumeaux et Den a un canapé convertible. Cuisine complète avec de nouveaux appareils, y compris réfrigérateur, lave-vaisselle et poêle au propane. Situé à mi-chemin entre Liverpool et Bridgewater il est un court trajet en voiture à partir de deux plages magnifiques. Quarante minutes de la ville historique de Lunenburg et quatre-vingt dix minutes de Halifax ou Yarmouth. Détendez-vous sur le porche de l'écran, regardez la pêche bateaux vont et viennent, lire un livre. Détendez-vous. Prendre plaisir. Famille de charme ou une escapade romantique. Large home very well equipped kitchen. Towels should be replaced. A bit of dirt behind tables next to the wall. Lovely home in a quaint community. Had a fabulous week. House has everything you need and is a lovely place to spend your vacation. Enjoyed the walks to the wharf each evening and chatting with the locals. It was fun exploring this historical house. Close to everything - Lunenurg, Halifax, south shore. Steps away from Friday night entertainment & good restaurant. Residents friendly. Lovely lobster fishing village, lazy, laid back and friendly. If you need to kick back this is the place. People are friendly, views are lovely, house is well equipped. Civilization (shopping, etc.) is 20 minutes away. 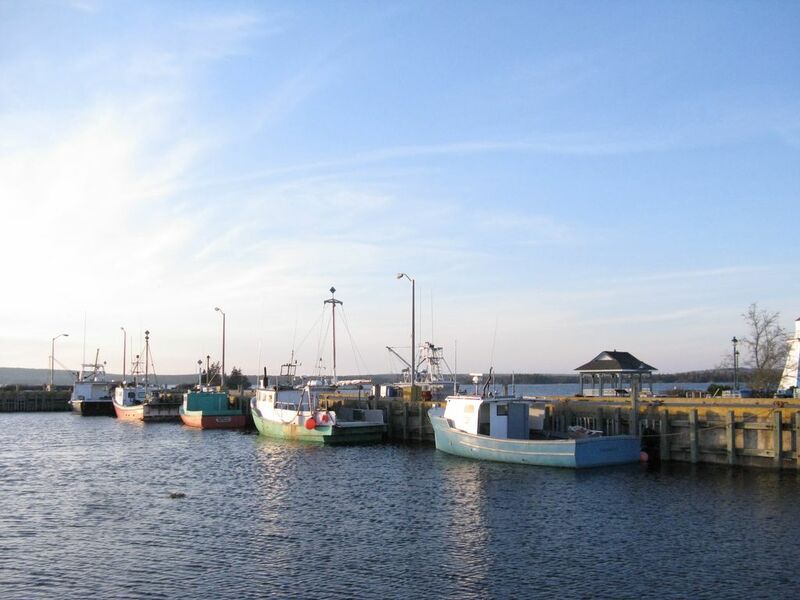 My two traveling companions and I fell in love with Port Medway. The house was cozy and comfortable. Our host Gordon made us feel most welcome and the location was perfect for exploring the southern coast of Nova Scotia. The highlight was the Port Grocer and Pub. We were fortunate to be there on a Friday night when the Charming little general store turns into a pub with live music! Everyone was warm, friendly and fun! We had a fabulous time that will long be remembered. This is a unique and cozy place to spend some time away. The vacation home has rustic, English cottage style charm and character. It was relaxing to hear the trickling of water from the pond in the back yard and to explore all the coves and beautiful beaches that are just a short drive away. Thank you for making this experience a positive one.